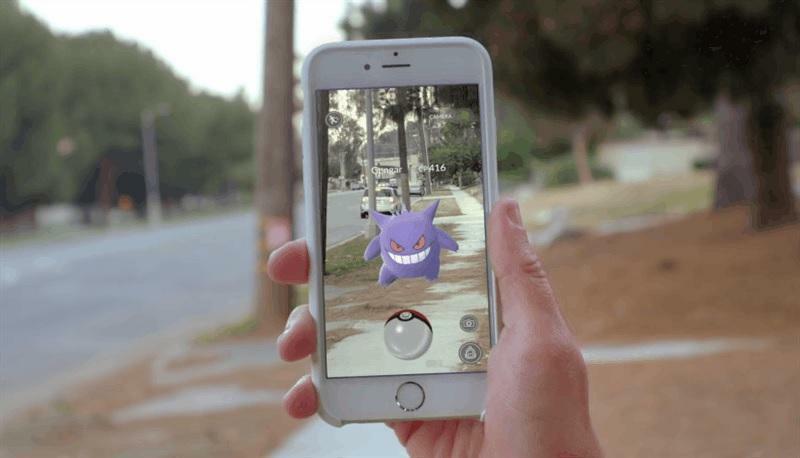 Pokemon GO is taking the world by storm, and despite not having officially launched in Europe, it is already more popular than Tinder. 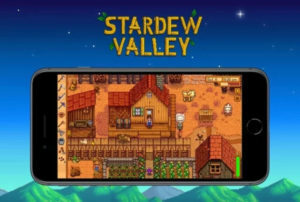 However the app is not without its drawbacks, with numerous reports of criminals targeting players that are not aware of their surroundings. The police are not the only ones that are concerned about the lengths players are willing to go to while playing the game. 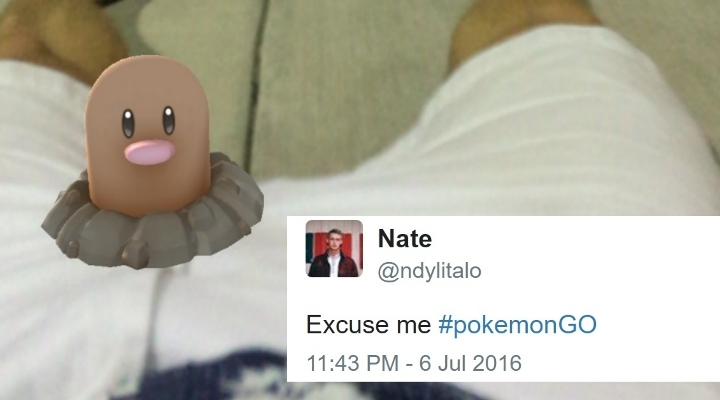 These are the craziest places, stories and images from the first few weeks of Pokemon GO. 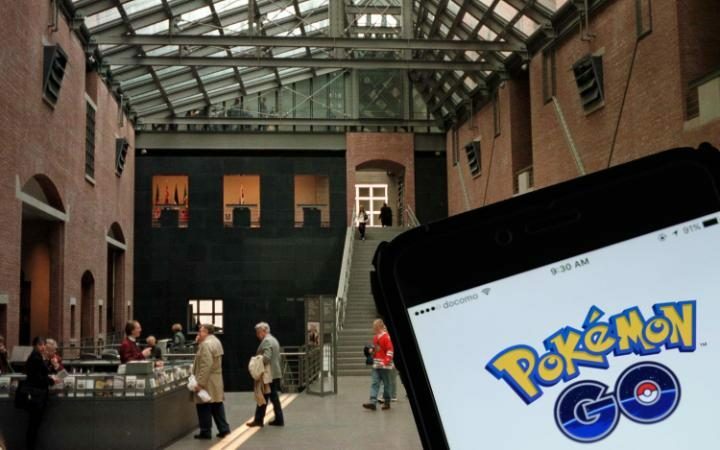 The Washington Post recently reported that the Washington Holocaust Museum was trying to have itself excluded from the wildly popular Pokemon GO app, as visitors were wandering the building in the hopes of catching rare Pokemon. While you may be asking for trouble playing games in a Holocaust museums, many people have encountered issues with the game in places they least expect – including a 19-year old Wyoming boy who found a dead body in the woods near his home. 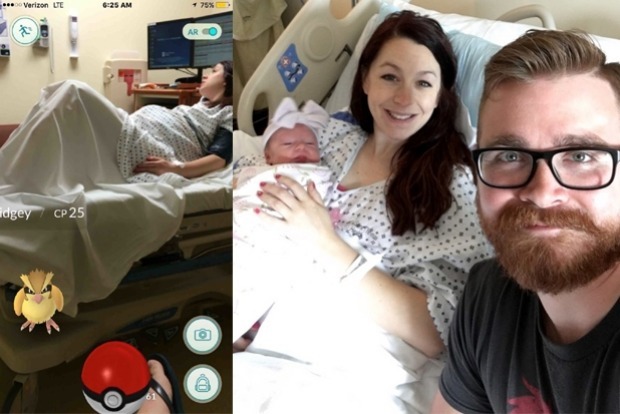 This man caught serious flak for being insensitive to his wife after he was shown trying to catch Pokemon while his wife was giving birth. The photo has since gone viral, with others seeing the lighter side and some even suggesting they name their firstborn “Pidgey”. 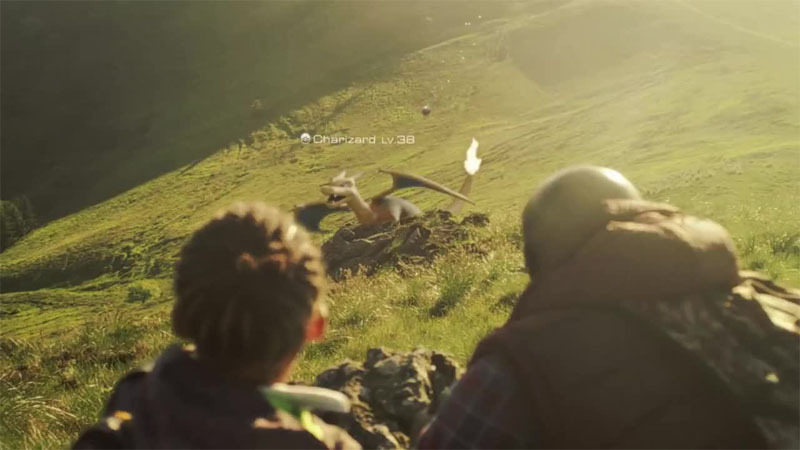 As Pokemon GO lets you take photos of the creatures in real-world surroundings using your phone’s camera we have naturally begun to see people take selfies with their Pokemon. Most of the results are hilarious. “Yeah, so it turns out two twenty-something black dudes and a 40-year-old white guy chilling in the park at 3am looks strange,” one Reddit user discovered after finding an Onyx near his home. 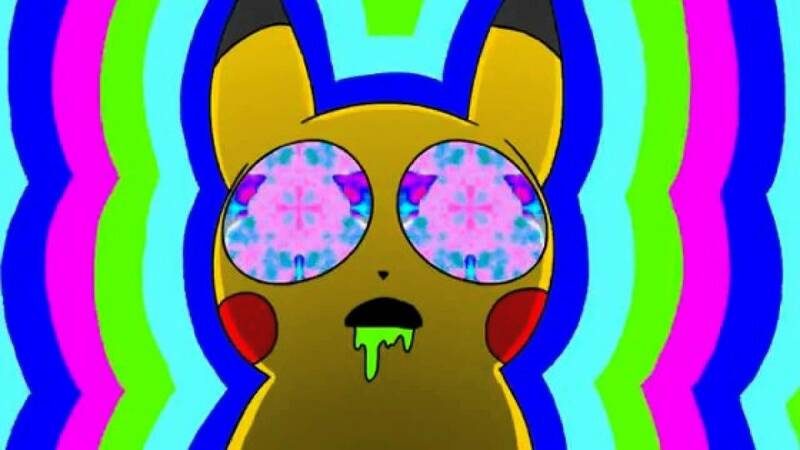 What are your crazy Pokemon GO stories? 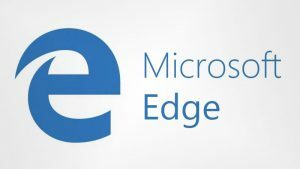 Let us know in the comments below and in our forums.